Male were the traditional caregivers back in the 4th and 5th centuries. The reason? People thought they are more clean and pure. However, in the late 19th century, at the end of American Civil War, all-male nurses also ended. Men were left with little room in the community, except where there’s a need of physical strength. And although, they started to enter the scene again in the 1950s, there remain several issues coinciding with being a male nurse such as role strain. How are they strained? As cited by Villenueve, men have the tendency to join only a few areas of nursing (administration, anesthesia, critical care, emergency care, operating room, psychiatry and trauma care). Social pressure is another strain. For example, males who enter nursing are thought to be homosexuals. Adding to these issues is the way of thinking of senior male nurses in the profession, rating nursing as least suitable for men according to Vaz study. Even in the homes, nursing faces strain. Families would most likely enroll daughters in nursing than sons. Patients also play a significant role as most of them would want care from female nurses than men. Now, thinking there is very little number of male in the nursing community, those who are interested might as well consider another career. Nonetheless, the capability of male in giving quality care cannot be undermined. The media has a big role in the gender discrepancy in nursing. But if used to wipe off the feminine identity of the profession, the yearning for a gender-free nursing industry can finally materialize. 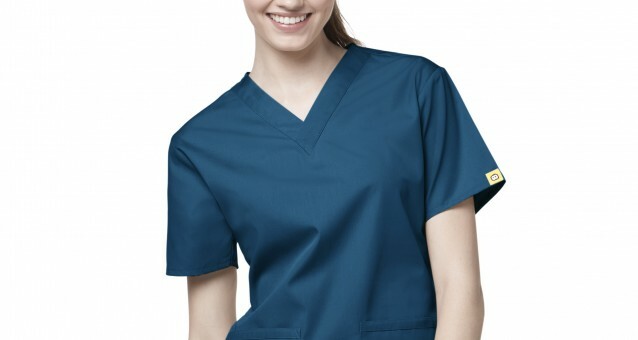 Nursing organizations can use it to improve nursing image. Nursing schools can also use media to focus recruitment of minorities and benefit. 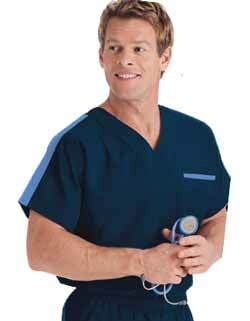 Coupled with improved salary, more men could soon wear nursing uniforms.